You can’t survive high school without first surviving eighth grade. 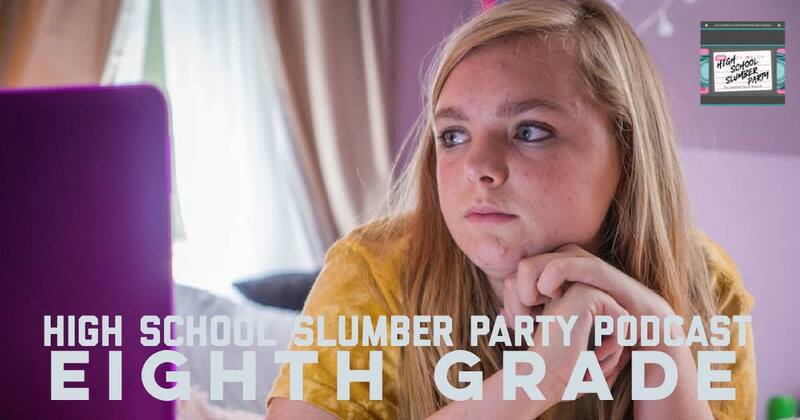 This week, Jordan Polan-Clarke of Wistful Thinking stops by the slumber party to chat up the wonderful film Eighth Grade. Jordan and Brian discuss director Bo Burnham, the outstanding performance of Elsie Fisher, and all the realness that comes with this film. Also find out what Brian and Jordan were like in eighth grade. It’s going to be lit. Gucci!